Forget complicated, resource consuming and slow loading slider plugins. We’ve created the Fox Block Builder. It’s much simpler, faster and more intuitive, but you still get all the functionality. 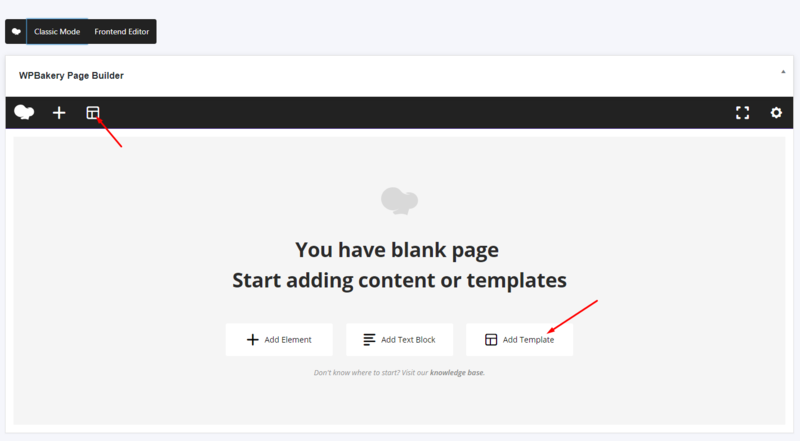 So, let's begin creating your new page using Fox Block Builder step by step. 1. 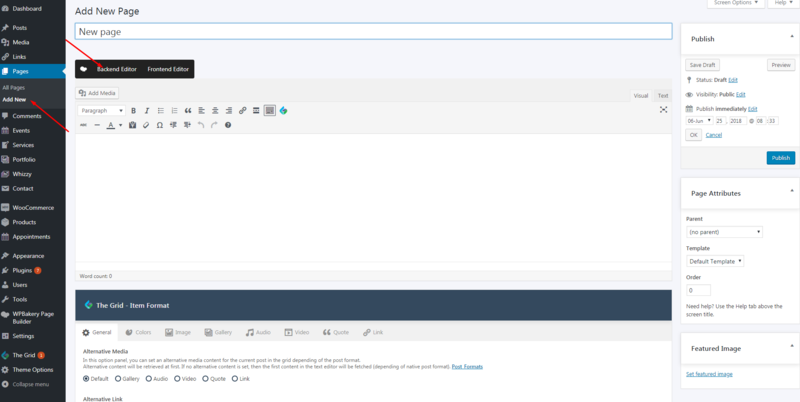 Create a new page in your Dashboard. 2. Click on the " Backend Editor" button. 1. Click on "Add Template"
Added shortcodes can be edited and modified. All the necessary information you can find here.